As an intern for Terri, I had the pleasure of interviewing Joy Blanchard. 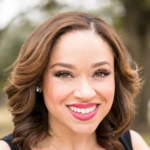 She is originally from Lafayette, Louisiana; which is where she and Terri met in high school. As we talked, we connected the dots and she taught me French when I was in lower school. It’s crazy how small this world is! During our discussion, I learned about her involvement in Junior League. She began her journey with The League a few years ago, when she lived in Miami. Her dedication to the organization placed her in a visible position very early on, where she gained the respect from her peers. When she moved back to Louisiana, she joined the Baton Rouge chapter, which was significantly larger than Miami’s. Her first major position in Baton Rouge was this past year (2017) as the new member co-chair. Once again, she was placed in a very visible position. In this role, she was in charge of the entire training and development curriculum for their new members. Next year, she will be serving as the Director at Large. When she mentioned this, it came as no surprise since Joy is a self-directed leader. From our interview, I could tell how excited she is to be able to work on her own special project. Each year, the chapter’s president thinks carefully and assigns a project specifically for the Director At Large to take on during her time in the role. 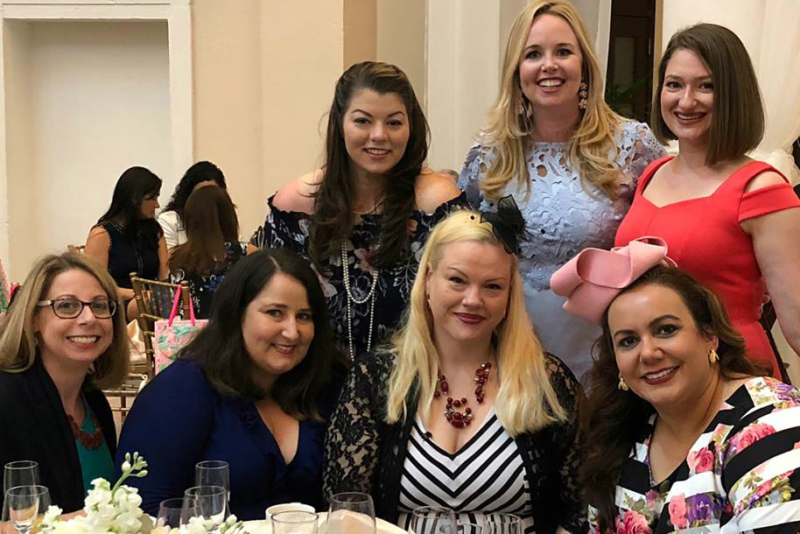 While you don’t typically think of The Junior League as a stepping stone for #Firestarters, they have an impressive list of members ranging from Sandra Day O’Connor to Katherine Hepburn. Over time, The League has been making great strides to change the perception of the organization. It has typically been thought of as an organization for blue-blooded women who lunch instead of work, but it actually has over 100 years of history of women doing the “dirty work”. The Junior League prides itself on developing the potential of women, and improving communities through effective action and leadership of their trained volunteers. It has evolved into one of the oldest, largest and most effective women’s volunteer organizations in the world, encompassing 140,000 women in 291 Leagues in four countries. This organization has been rooted in both advocating for the poor and disenfranchised like Eleanor Roosevelt did when she was a member. The League has also has a strong history of trying to change the law to better protect women and children. 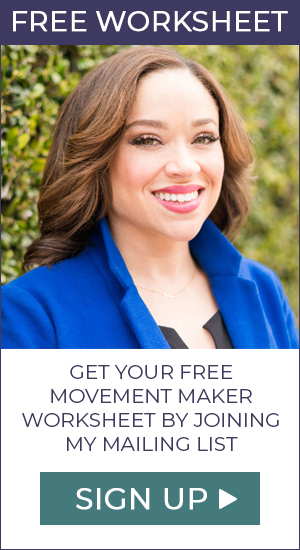 It is often forgotten or overlooked how many #movements have come from the Junior League. As these women go through the training and leadership programs offered by The League, they will continue to incite change throughout their community. These women are truly #firestarters. While Baton Rouge’s Junior League chapter does not participate in political advocacy, that doesn’t stop their efforts. Baton Rouge’s chapter focuses their service specifically on childhood obesity as well as having a storefront for a diaper bank. California, Georgia and Florida chapters are very active and fight for legislation to protect foster children, have mandated recess for public schools and to pass laws against human trafficking. These are just a few examples of League members leading the charge for change in hopes of achieving a better future. Joy is taking the first step to start a movement, she plans to take the summer to begin working on an advocacy issue that has become important to her. In the fall, she read a few articles about the issue of child marriage in America. It is something we think of as occurring in less developed countries, but we have laws that currently exist which allow girls, who are unable to vote or get a job, to get married. It’s a legalized version of human trafficking. Joy hopes to follow the lead of other states in order to propose legislation in Louisiana that would amend the law in order to protect these girls. When I asked what her biggest struggle so far has been, she replied that “Women are often discounted and not valued to their fullest. 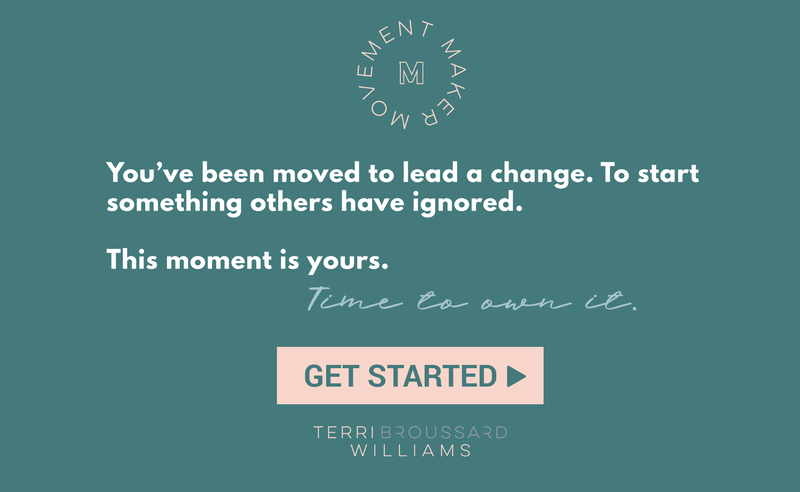 I continue to be a strong voice for the rights and value of women and am not afraid to ‘rock the boat’.” Spoken like a true member of the #movementmakertribe. I could immediately tell that Joy is a hardworking and self-motivated individual by her passion for this #movement, her career and The League. She is definitely someone you want to be friends with. I can’t wait to follow her journey of activism over the next few months or years. Peyton Short is a student of the Manship School of Mass Communications at Louisiana State University. She just returned from a month in Europe studying politics and taking fabulous pictures.